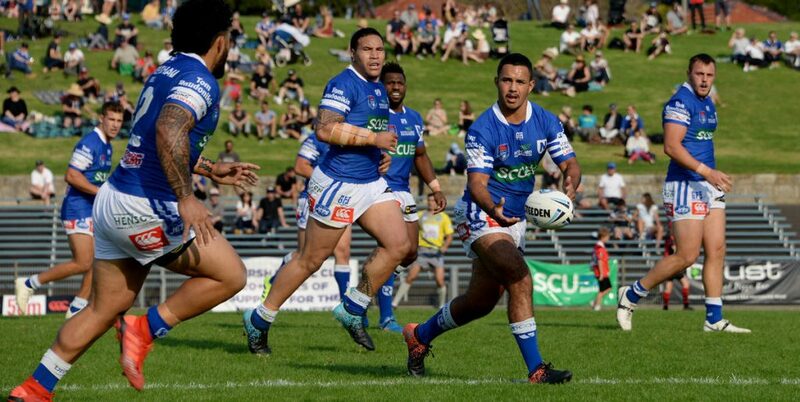 The Newtown Jets now have a bye in Round 22 of the NSW Cup next weekend, and will get ready for their Round 23 match against Manly-Warringah at Brookvale Oval on Saturday, 16th August. Report on the 21st Round VB NSW Cup match between Newtown and Wests Tigers, played at Henson Park on Saturday, 2nd August 2014. 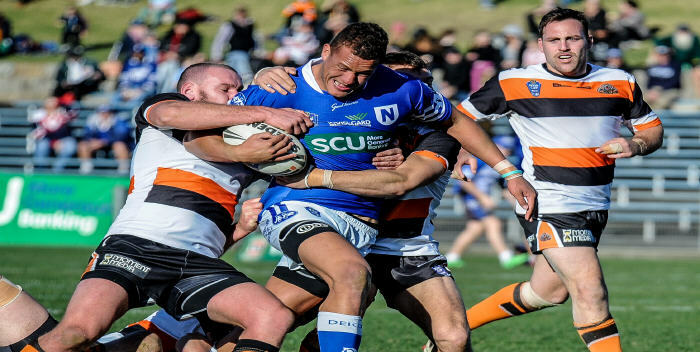 The Newtown Jets are still in the hunt for a place in the 2014 NSW Cup finals after defeating third-placed Wests Tigers 30-14 at Henson Park on Saturday. Playing in front of what may have been a record annual reunion day crowd, the Jets led 12-10 at halftime and dominated the second half, running up a 30-10 lead before Wests Tigers scored in the 79th minute. Newtown is now in 9th position on the competition table and must win all of their remaining games to have a chance of claiming a place in this year’s playoffs. 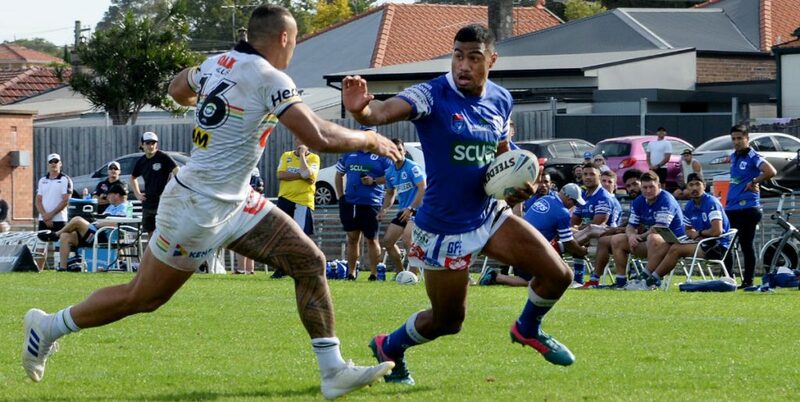 Newtown had to fend away some early pressure from the Tigers and suffered a blow when stylish centre junior Vaivai left the field with a shoulder injury. Strong carries by the big Newtown forwards took the play into Wests Tigers quarter, where halfback Scott Dureau took the line on and snuck through to score in the 12th minute. He converted his own try from an angle, despite kicking into a sharp southerly breeze. The Tigers responded twice with two tries, both crafted by five-eighth Tim Moltzen who was back in action after a lengthy lay-off due to injury. In the 25th minute Moltzen put the Tigers winger over in the right-hand northern corner with a long cut-out pass. Ten minutes later Moltzen hoisted a spiralling bomb that quite incredibly hit the crossbar, with the ball ricocheting and evading Newtown defenders and allowing the Tigers to touch down under the posts. The Jets regained the lead when centre Rhyse Martin charged down a Tigers clearing kick, regathered smartly and sprinted 40 metres to the corner. Dureau converted from wide out and Newtown went into the half-time break with a narrow 12-10 lead. Newtown’s second half began badly when the in-form Dureau left the field with concussion. Jackson Hastings, the son of Roosters legend Kevin Hastings and on debut for the Jets, moved into halfback to cover for Dureau’s organisational responsibilities. The Jets tall timbers brigade stepped up to the challenge and cult figure Ryan Verlinden smashed through some hesitant Tigers forwards defence in the 54th minute and scored under the posts, much to the raucous delight of the huge crowd on the Henson Park hill. Hastings converted for Newtown to take a useful 18-10 lead. 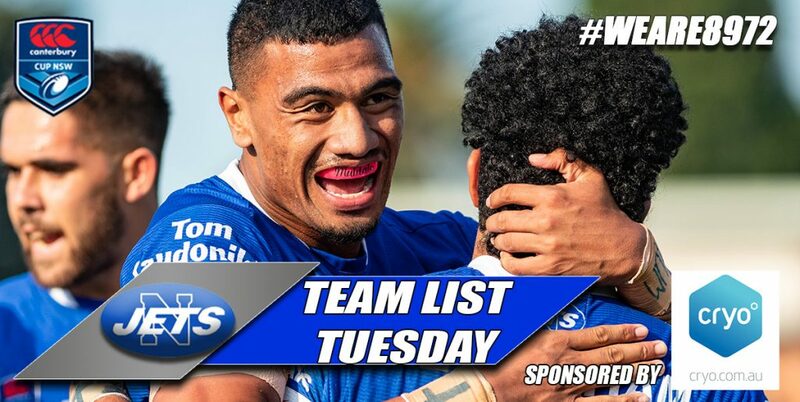 Three minutes later front-rower Saulala Houma stormed into the thick of the Tigers defence, spun and off-loaded to Jackson Hastings who grubber-kicked in behind the Tigers defensive line. Winger Josh Davis sprinted onto the bouncing ball and gathered it in before sending a perfect pass inside to centre Samisoni Langi, who raced around to score closer to the posts. Hastings’ second conversion extended Newtown’s lead to 24-10 with twenty minutes left to play. In a debut performance more akin to a youthful Andrew Johns or Roger Millward, Jackson Hastings again tormented the Tigers defence with his individual brilliance. 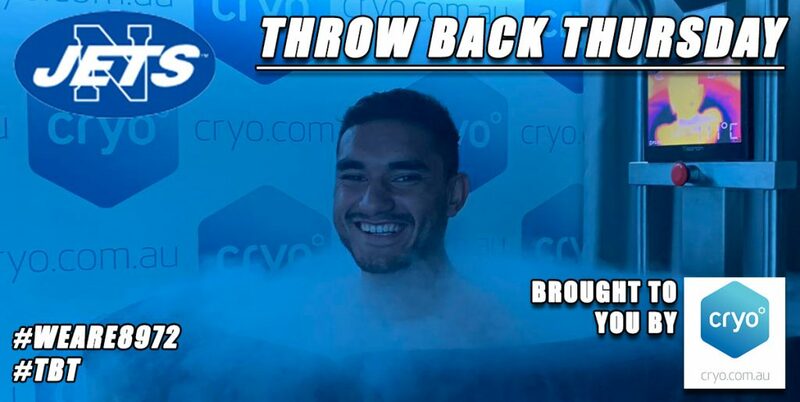 In the 68th minute he once more grubber-kicked in behind the Tigers line, regathered and changed direction and then grubber-kicked again, this time in behind the Wests Tigers right-side winger. Jets winger Jonathon Reuben won the race to the bouncing ball, drew the fullback and sent Rhyse Martin over for his second try. Hastings wrapped the game up with his third conversion, this time from wide out to give Newtown a virtually unassailable 30-10 lead. The Tigers scored an unconverted try right on fulltime and the victorious Jets were given a rousing post-match reception by the exultant crowd. 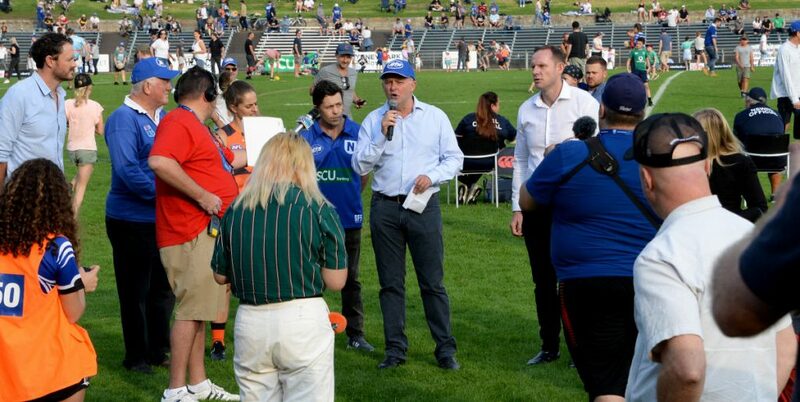 Once again it was the big Newtown Jets forward pack that laid the foundations for this victory, in what was the last home game at Henson Park for the Jets in their nine-year partnership with the Sydney Roosters. Young giant Kane Evans had another huge game, and he received great support from Saulala Houma, Ryan Verlinden, Ray Moujalli and Andrew Pearn. Kurt Kara gave a strong leader’s performance, especially when bearing in mind the team disruptions caused by injury. 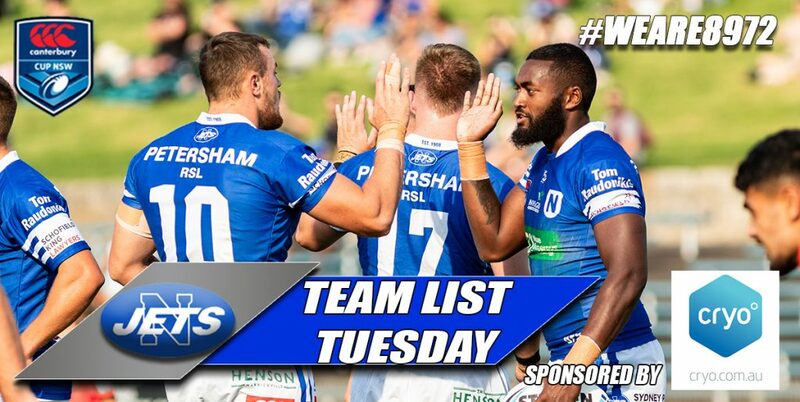 Jackson Hastings’ debut appearance in senior level Rugby League for Newtown will be remembered for a very long time.